The Spring 2019 edition of Lifestyle Northwest by Windermere Real Estate featuring homes for sale in waterfront and island communities throughout Puget Sound is now available! Read the online version or click the image below to download. The Winter 2018 edition of Lifestyle Northwest by Windermere Real Estate featuring homes for sale in waterfront and island communities throughout Puget Sound is now available! 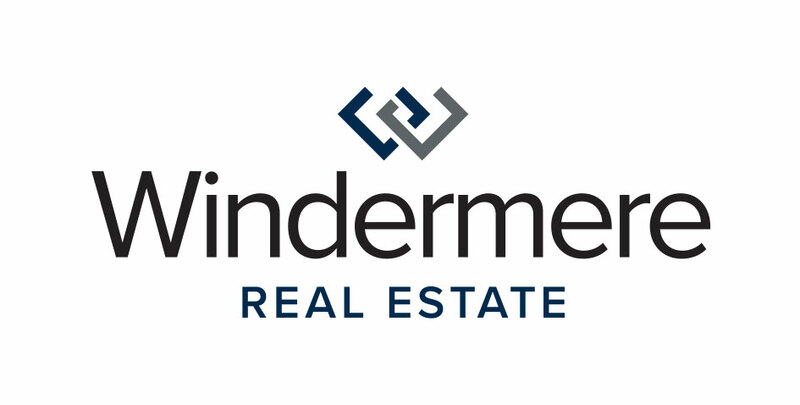 All of us at Windermere are very excited to kick-off our third season as the Official Real Estate Company of the Seattle Seahawks! Once again, our #tacklehomelessness campaign is front-and-center, with the Windermere Foundation donating $100 for every Seahawks home-game defensive tackle to YouthCare, a Seattle-based non-profit organization that has been providing services and support to homeless youth for more than 40 years. During the past two seasons, the Seahawks have helped us raise $66,800 through our #tacklehomelessness campaign, and this year we are looking forward to raising even more money – and awareness – for this important cause. A “scorecard” will be posted after each home game with an update on how much we’ve raised. You can follow our progress throughout the Seahawks season on our Facebook page at Facebook.com/WindermereRealEstate and on Instagram at https://www.instagram.com/windermere/. This article was originally posted on the Windermere Blog. The Fall 2018 edition of Lifestyle Northwest by Windermere Real Estate featuring homes for sale in waterfront and island communities throughout Puget Sound is now available!